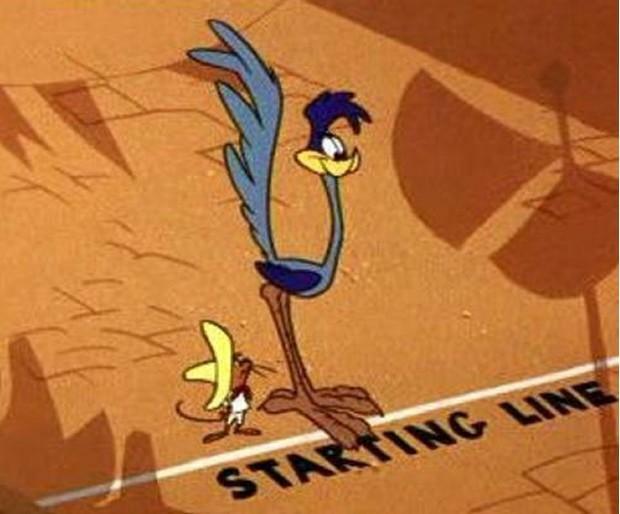 As we approach the end of August, it’s been a year in Business Intelligence (BI) that would’ve made Chuck Jones proud. 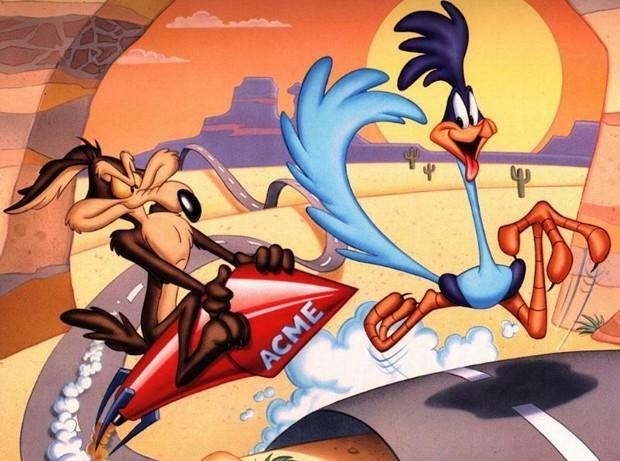 For even Chuck, the creator of Warner Bros’ rapid Road Runner, would agree that 2013 has been a “Beep Beep” blur of BI innovation that would’ve given Wile E. Coyote no chance. Much development, debate and promotion has centered around Big Data analytics, with Gartner Research Vice President, Doug Laney, reporting that 64% of organizations have already invested, or plan to invest, in Big Data technologies within 12 months. 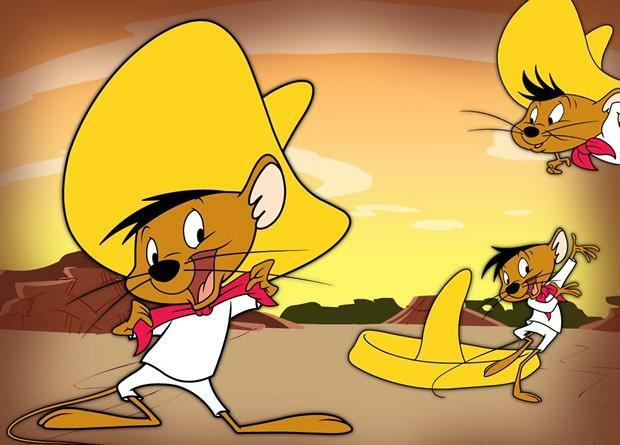 Although, for all the frenetic Speedy-Gonzales-esc innovation and development, it’s worth noting that most organizations still just crave BI basics. 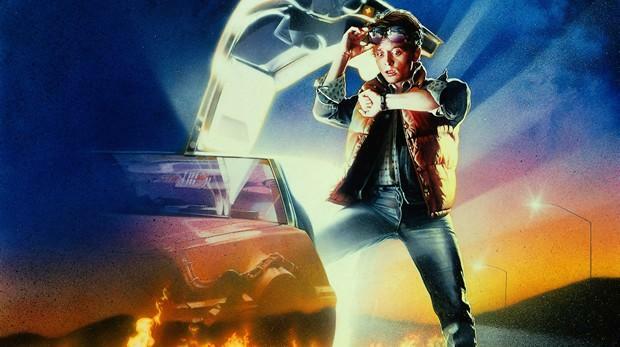 Like Marty McFly, it seems that many organizations just can’t wait to get back to the future in 2013. Research from Dresner Advisory Services’ (DAS) 2013 Wisdom of Crowds Business Intelligence Market Study revealed that the top technology priorities for 2013 include relative BI mainstays dashboards, end-user ‘self-service’ and data visualization. Technologies, which are closely associated with the much-vaunted ‘consumerization’ of BI – the introduction of features and functionality capable of increasing the usability and accessibility of BI technologies for broader, non-technical audiences. Findings indicated that the ‘less is more’ rule, applied in our penultimate DAS-based BI blog – The secret to Business Intelligence success: Less is more?, should also be applied to the specific technical capabilities within a BI solution. Despite much significant advancement in the features and functions offered by leading BI products, the fundamental BI dashboard remains the top BI technology priority for 2013. Over 80% of respondents reported the dashboard as a “very important” or “critical” technology. And, with Gartner’s 2011, 2012 and 2013 Magic Quadrant for Business Intelligence and Analytics Platforms survey reporting “ease-of-use” as the number one purchase consideration for BI platforms, is it any wonder that 70% of respondents to DAS’ survey categorized end user ‘self service’ as “critical” or “very important”? Findings from Ventana Research’s latest benchmark research on business analytics elicited a similar response from participants, with 89% expressing a desire for simpler analytics. Like Gartner, Ventana’s 2012 “Value Index” also lists product usability (57%) as the most important evaluation criteria when assessing a BI solution. Interestingly, for all the hype, undoubted future importance and implications, almost 30% of DAS’ survey participants rated Big Data as an unimportant BI technology initiative. Additionally, ‘Big Data’ – as a technology priority strategic to BI – reduced in importance by slightly over eight percent compared to 2012 survey results. These figures may indicate that many organizations, having fought through the initial Big Data hype, are now critically evaluating its usefulness in relation to their current analytics initiatives. 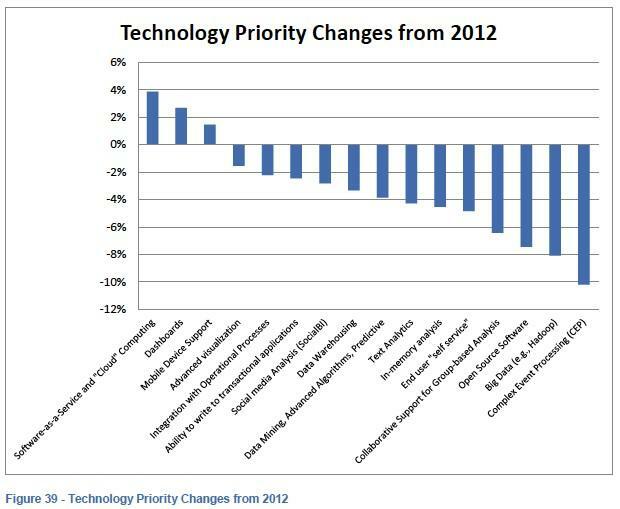 In fact, the importance of various technologies decreased in all but three areas over 2012. 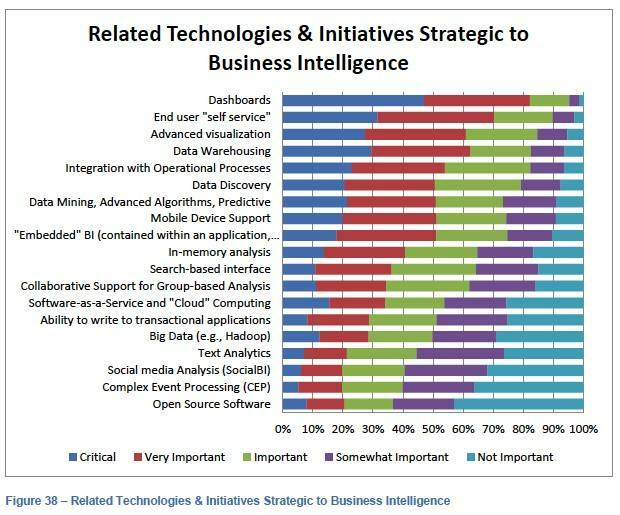 The top BI technology priorities for 2013, that proportionally increased from the 2012 version of the report, were cloud BI (4%), dashboards (2.7%) and mobile device support (1.3%). This too makes some sense in the context of other recent industry research. The ability of cloud-based BI to lower BI barriers to entry, particularly for small to midsized (SMB) organizations, has been well publicized over the past few years. According to a study conducted by consultancy firm Enterprise Management Associates in 2011, 25% of respondent organizations were using cloud-based BI technologies to satisfy their reporting and analytics needs, with only two percent reporting no interest in SaaS BI. In 2012, research by industry expert Wayne Eckerson found at least 36% of businesses had already partially adopted cloud-based BI software. Likewise, a joint February 2012 report, Cloud-based Business Intelligence – A Market Study, by BIScorecard and Intelligent Business Strategies found that 46% of companies considered cloud BI as “important-to-critical”. Senior Ovum analyst, Fredrik Tunvall, stated in a recent interview with gogrid.com that the ability for SaaS BI to alleviate potential financial and staffing issues often associated with BI implementation, while delivering organizations increased levels of flexibility and scalability, had been met with strong interest from SMBs. This trend seems set to continue. In an interview with Datamation’s Larry Marion in April this year, chief research analyst at DAS, Howard Dresner, reported growing interest in cloud-based BI. Marion wrote that, according to Dresner’s 2013 Wisdom of Crowds Cloud Business Intelligence Market Study, around 75% of survey participants said that cloud BI was important to their organization, with three quarters also planning to adopt some form of cloud-based BI by 2014. Backing the assertion that smaller organizations would deem cloud-based BI as more critical – due to its potential to assuage, particularly initial, BI-related resourcing issues – 2013’s Wisdom of Crowds report found that organizations with 1 – 100 employees rated SaaS BI highly. Conversely, the largest organizations (10,000 plus employees) rated data mining – succinctly defined by businessdictionary.com as the process of “sifting through very large amounts of data for useful information… to reveal trends, patterns, and relationships, which might otherwise have remained undetected” – as most important. Given the volume, variety and velocity of data produced, collected and interrogated by organizations with 10,000 plus employees, the ability to derive actionable insights from such masses of information is obvious. 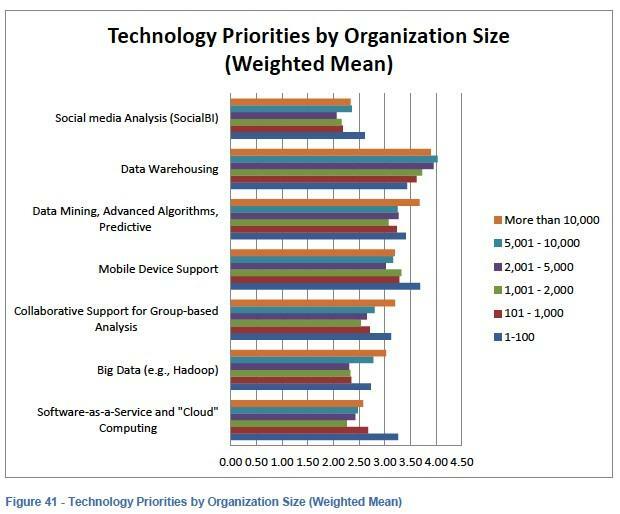 Unsurprisingly, the very biggest organizations surveyed also valued the complementary area of “Big Data” most highly. 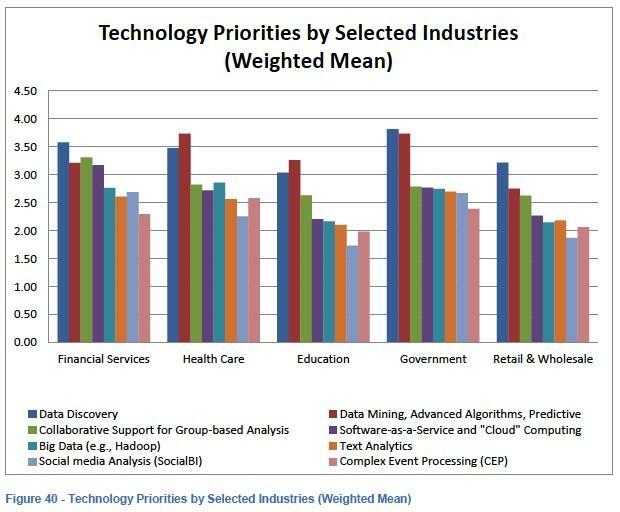 While technology priorities when analyzed by industry remained reasonably consistent – all major verticals considered data mining and data discovery capabilities to be very important, while social media analysis and Complex Event Processing (CEP) ranked as lower priorities – there were some notable differences. Organizations in the healthcare and government sectors placed greater comparative importance on the ability to conduct data mining, while respondents operating in the financial services vertical rated SaaS-based BI highly – both compared to other technological capabilities and different industry groups. 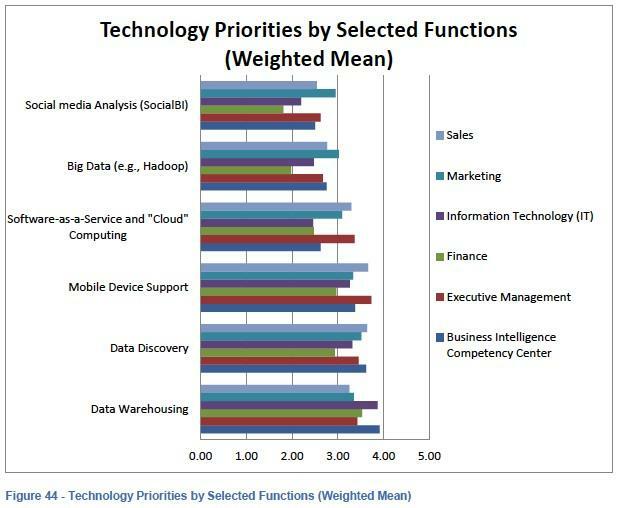 So, we know that BI technology priorities vary based on organization size and industry, but how does job function influence the degree of importance placed on different analytic capabilities? The report found that the 19 technical BI competencies assessed rated similarly and consistently between the six core functional groups, comprising Sales, Marketing, IT, Finance, Executive Management and the BI Competency Center. However, there were some discussion-worthy differences discovered when it came to the six technologies analyzed above (figure 44). Social media analysis and Big Data were considered to be, somewhat predictably, crucial technical competencies by markets – professionals hoping to refine key messaging and product by gaining deeper insight into customer brand and product interactions. Constantly mobile (and device independent) senior managers and sales personnel reported the ability to receive reporting and analytics via mobile devices (Mobile BI) as critical. Logically, IT and BI Competency Center professionals – those oftentimes responsible for developing, managing and maintaining an organizations’ BI environment – considered Data Warehousing to be of greater value than other business-oriented job functions. The discrepancy in views pertaining to cloud-based BI is also noteworthy. Whilst business functions (Executive Management, Sales and Marketing) seem keen to explore the possibilities afforded by SaaS business analytics, more technical respondents – those who are, or would be, responsible for managing cloud-based initiatives – do not share this desire. What reasons could be behind this divergence of opinion? Perhaps those in IT or the BICC might feel threatened, as if part of their role is being outsourced? Or maybe, with their inside knowledge, they believe that the touted benefits of cloud-based BI aren’t worthwhile? "¡Ándele! ¡Ándele! ¡Arriba! ¡Arriba! ¡Epa! ¡Epa! ¡Epa! Yeehaw!"? For all the fast paced BI progress of the last 12 months, it’s worth remembering this: If those who have already implemented a BI initiative (respondents to DAS’ 2013 Wisdom of Crowds study) retrospectively suggest that getting BI basics right – such as data visualization and dashboards – should be your first priority, it’s worth listening. So don’t go chasing bigger challenges – like that rambunctious Road Runner or mischievous mouse – until you’re well prepared. You’ve seen those Looney Tunes; you know how it ends.